The Database Administrator Specialist Training Pack contains the right mixture of Microsoft, Cisco and CompTIA for you to validate your skills in Database Administration which is vital for business’ success in engaging with customers. You will become a competent, in-demand data administrator with this package that will teach you Cisco routing and switching skills, CompTIA data security and data skills per Microsoft’s industry-leading data technology for a complete training solution for any IT professional to specialise in database administration. Becoming a credible database administrator will boost your employment opportunities in this highly sought-after skillset. E-Careers are an experienced market leader in online education with the widest range of accredited courses from trusted awarding bodies. With a variety of options available, our course specialists will make sure you enrol on the course that’s right for you. Hand-picked, expert tutors will guide you through your chosen programme and technical support is always on hand to give you a smooth learning experience. E-Careers have helped over 400,000 people achieve their goals, see what they thought of us by searching e-Careers in TrustPilot and see what we could do for you today. Curious about starting your journey into the world of IT Networking? We are here to help. Fill in the form above for a free consultation and expert guidance on your future. 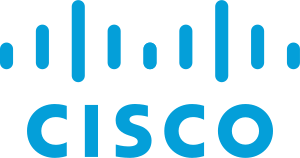 Cisco are an industry-leader in the IT networking sector, providing globally recognised technologies and certifications for networking engineers of all levels of experience. 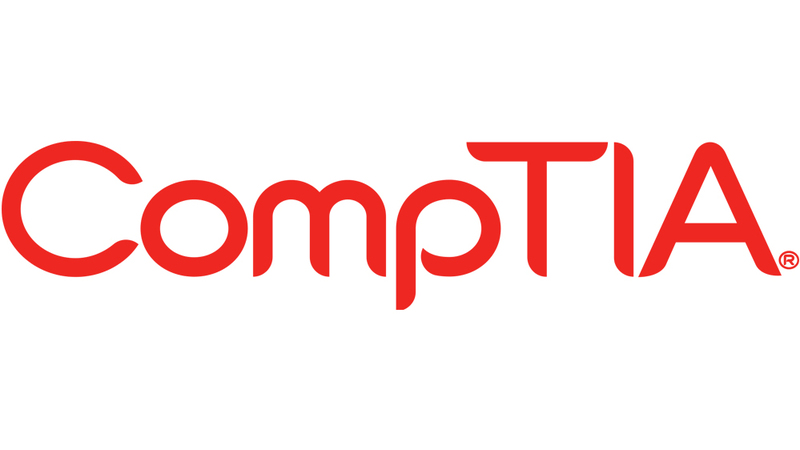 CompTIA are the world’s leading tech association who also provide vendor-neutral certifications. CompTIA is the globally recognised gold standard in providing IT certification for IT professionals and provides any worker within the IT industry with a world-renowned certification to help them in their career. 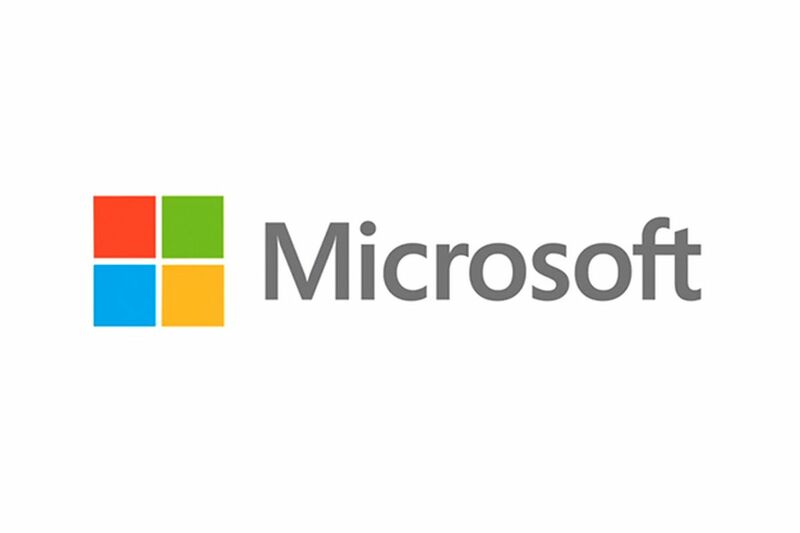 Microsoft are the world’s leading tech company, and they are one of the biggest brands in the world, let alone in IT. Their aim is to empower individuals and organisations to achieve more through their three key areas: certifications, technology and business support. This comprehensive package including knowledge of Microsoft, Cisco and CompTIA technologies is for any IT professional who is looking to perfect their knowledge of database administration and security policies. It is recommended that students have good experience in implementing network technologies and policies, however there are no official prerequisites.